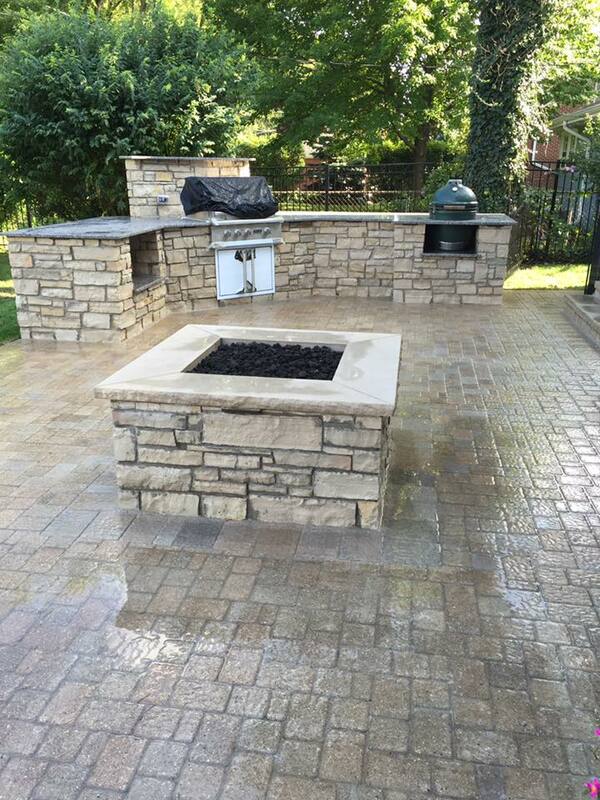 Expert Brick Paving & Stone Installations for Customers in the Greater Chicago Area. 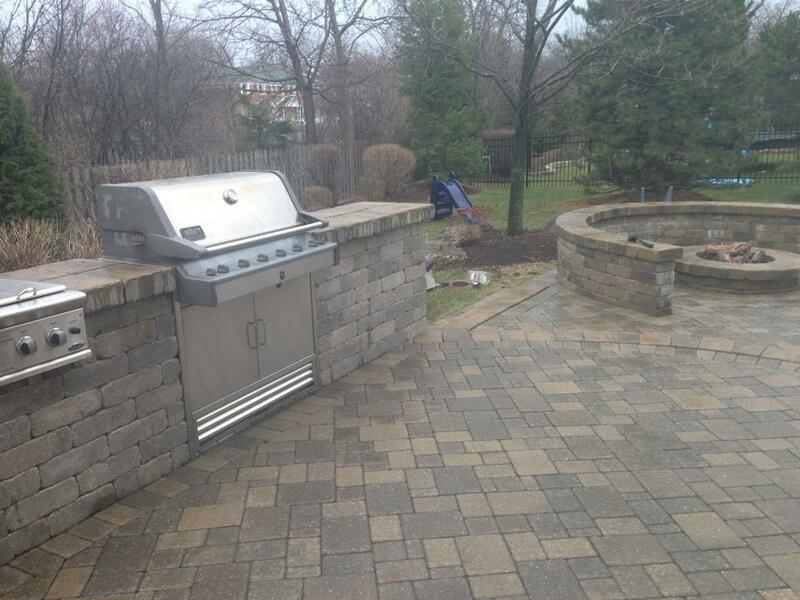 What’s the best way to add function and style to your outdoor environment? 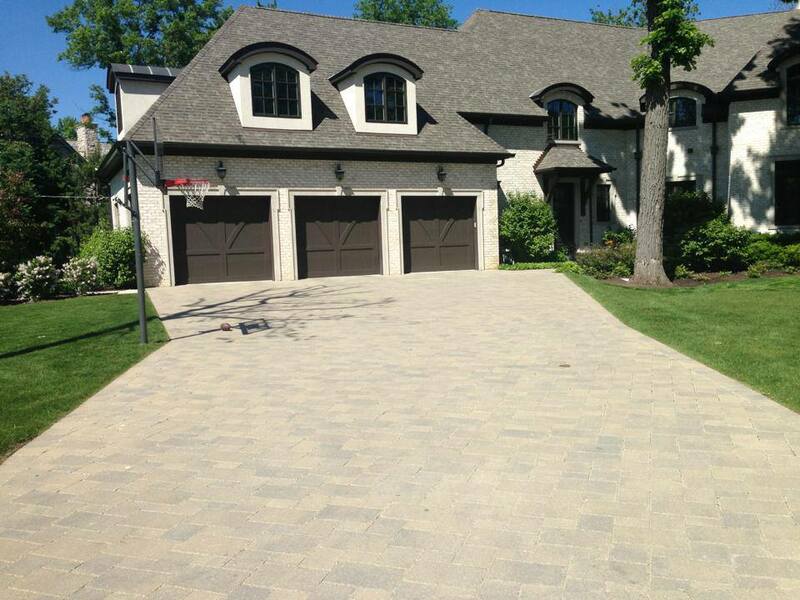 Hardscape designs by Aztec Stone Design. 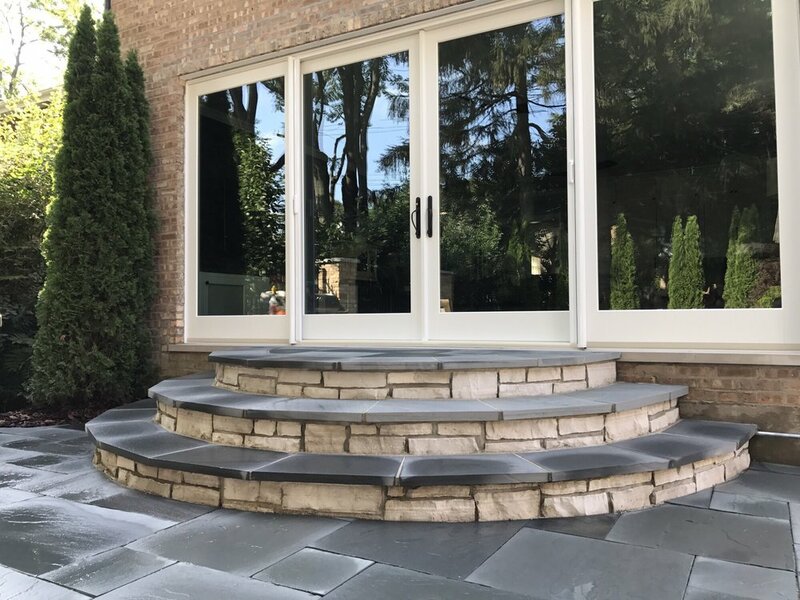 We believe your outdoor environment should complement enhance your lifestyle, and a little stone work can will absolutely transform it. 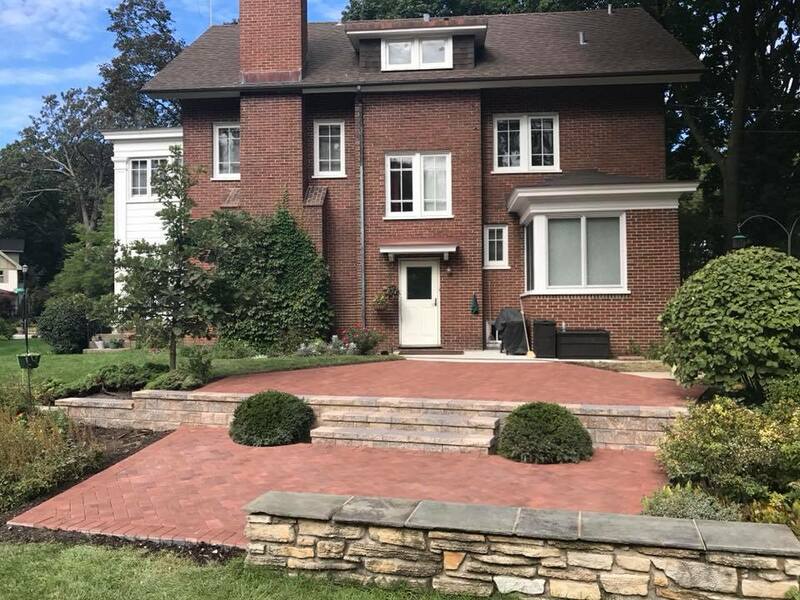 From natural stone walkways, brick paver patios and fire features, to stunning stoops, retaining walls and built-in grills, we create complete outdoor living spaces for residential landscapes and deliver incredible value for commercial customers.